In early March, SEO Specialists and internet strategists noticed some ripples of fluctuation spreading across the SERP sea. Feeling queasy from the waves they immediately began to ask Google influencers what was happening. Barry made it official and said ok, “Fred” it is. But my thoughts are that this is really just Panda rumbling with continuous updates. 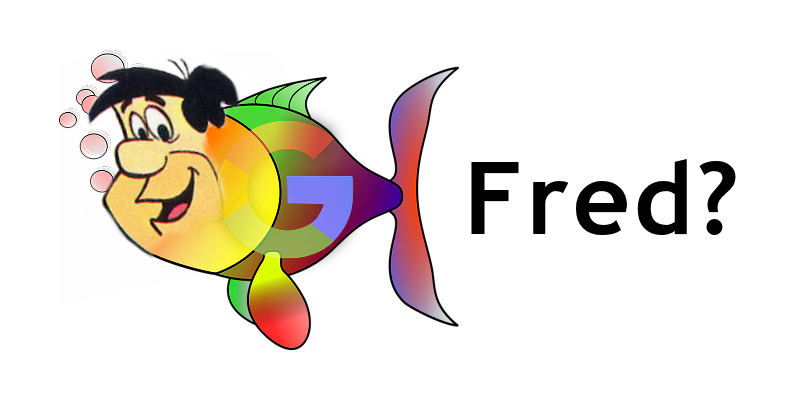 Perhaps the Phantom Updates that other SEO’s have noted. Panda updates are all about quality and eliminating spammy content, affiliate farms, low-quality sites, ad-heavy pages etc. and since July of 2016 it has been an incognito mode (to borrow a Google Chrome terminology) update that continues to roll-out with changes behind the scenes. 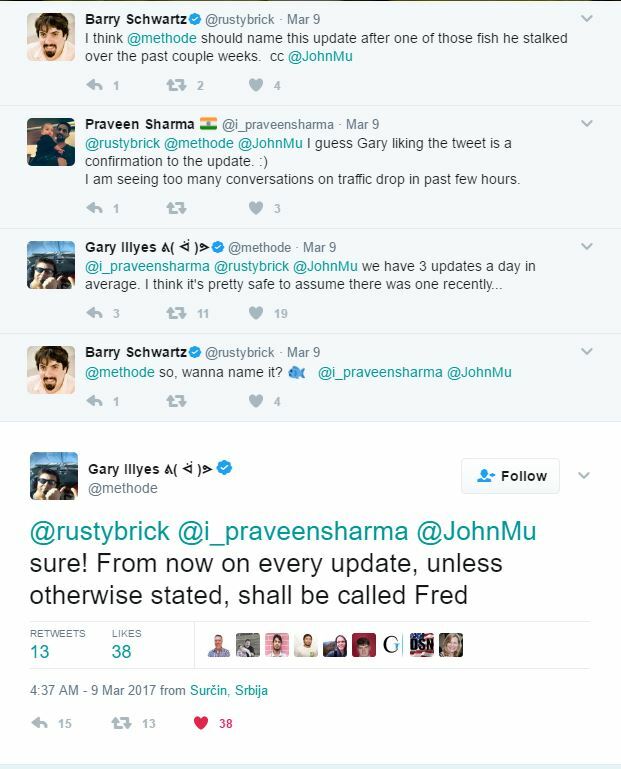 Gary also put it to rest that this was not a special algorithm update stating “we have 3 updates a day in average. I think it’s pretty safe to assume there was one recently…” So we can perceive that what we are seeing is just more of what we are going to continue to see, and it is not new but part of the ever-improving implementations that Google is doing. 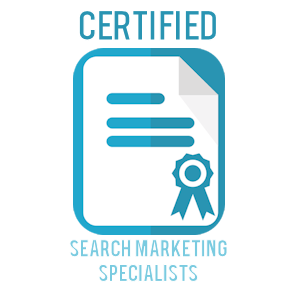 Dan Russel, the Director of Search Quality at Google said back in 2012 that it is all about quality and content. “Everything is changing all the time… search is getting smarter” contextually it is anticipating what you are asking and what you will be asking next. So this concept of quality has been a focus for Google since 2011 when major algorithm changes began coming into play at the very least. Barry Schwartz gets into more details on the types of low quality, ad-rich sites that have been hit on the Search Engine Roundtable blog. So What Does the Alleged Fred Mean for You? This is the question business owners with an online presence need to be asking. The answer is, do not fear, keep it clear! If you noticed rank drops since March 7 or 8 on certain pages or target keywords take a clear look at the corresponding content. Are you filling pages with keyword repetition? Are you posting content that is not functionally or logically helpful for the topic targetted? Is your site filled with ads and affiliate links? The do not fear part is that since September of 2016 with Penguin 4.0, you can fix mistakes on entire sites or single pages and see your ranks recover within the next week or two or three depending on when Googlebot next crawls your site and when/why the demotion took place. I have heard rumblings that some with incorrect Schema markup also felt a hit on their sites in the last couple of weeks due to incorrect Schema useage. Don’t use recipe Schema for non-recipe items, make sure aggregate ranking Schema is using accurate ratings from an actual legit social ranking platform. etc. Guess what? You can fix this too and recover. And if you don’t know how, hire some of us who do. The take-away from Fred is this, Keep yabba dabba doing your best with quality, non-spammy content. Build trust and you will find your site ranking naturally. Yah I know, that was cheesy, but true!